Denali was born about November 20th. 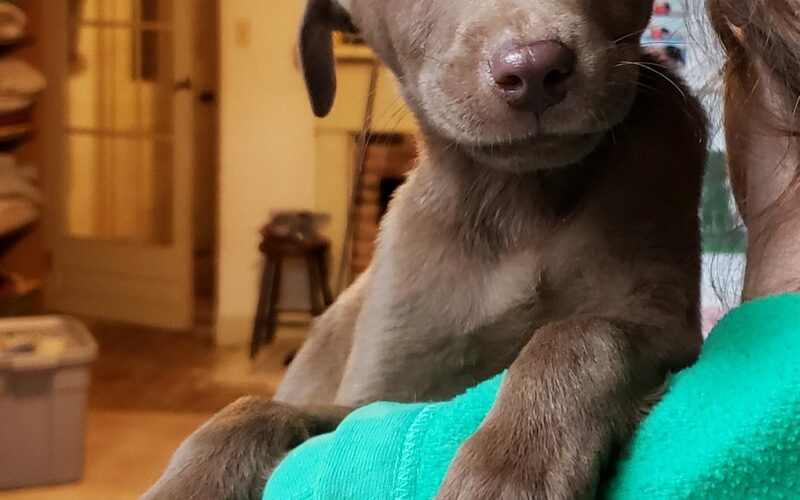 We think he is a Lab mix. He will be coming to rescue Jan 29th and going to the vet on Wednesday to make sure he is healthy, up to date on his shots and microchipped.